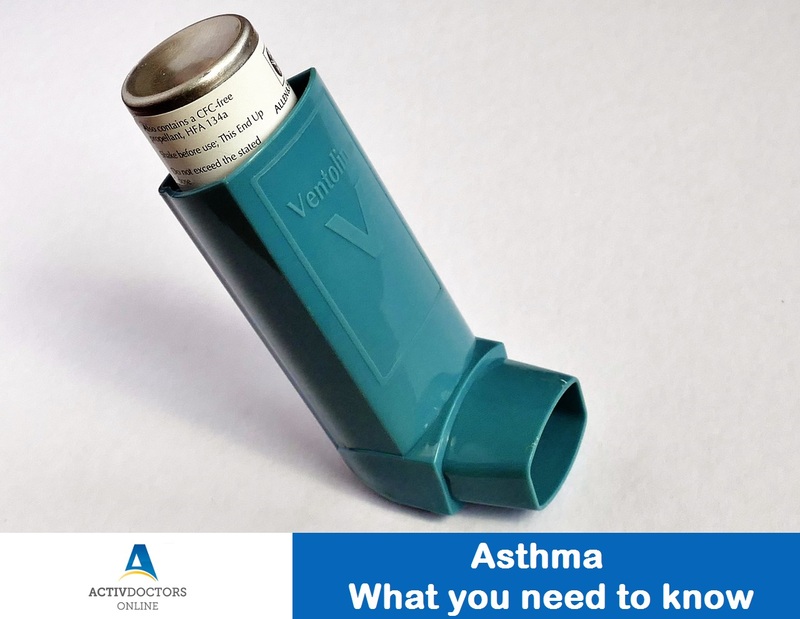 Asthma – What you need to know? Asthma (also known as obstructive lung disease) is a chronic, long-term health condition causing inflammation and narrowing of the airways, blocking the smooth passage of air in and out of the lungs, resulting in wheezing, shortness of breath and cough. Triggering agents for asthma attacks differ from person to person. Vigorous Strenuous Activity such as heavy lifting, running, etc. Reliever Medications – these are fast acting medications usually prescribed for instant relief of symptoms. Controller Medications – these are long acting medications prescribed to reduce exacerbations and episodes of asthma.